Anthology edited by Sandra Bell Kirchman and published by FantasyFic - recently released. To paraphrase a well-known bathroom wall graffiti: Here I sit, broken-hearted; came to write and never started. I’ve discovered that writing is one of the loneliest occupations in the world. Even if I am collaborating with someone else, in the end it boils down to me sitting down and…well…writing. Just me and my computer screen. On occasion, I’ve even felt like Dr. Johnny Fever, who, when sitting in on the all-night show for Venus Flytrap in “WKRP in Cincinnati,” called out over the mike at 4am, “For the love of God, is there anybody out there?”. Fortunately, there are ways to counteract that loneliness. Hi, I’m Sandra Bell Kirchman. 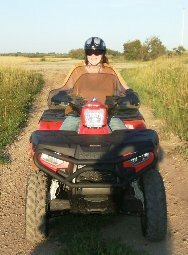 If you’re trying to write fantasy fiction and hitting road blocks, I invite you to follow along with me as I hit the open road of writing a fantasy novel. It’s an epic adventure with the working title of Battle Cleric, full of various kinds of elves and a journey both into the past and the future of retired Battle Cleric Emerald Verity. I’ll be sharing some information on plot structure, character development, world building, name-calling (but we’ll be polite about it 🙂 ), where, when, and if you need to find cover artists, and basically the joy and freedom of writing fantasy. Perhaps we’ll explore book signings as well, something I’ve done a fair amount of. And anything else that touches our fancy along the way. I hope you’ll be sharing some of your techniques and ideas along the way as well. In addition, we be touching on pictures and quotes to inspire us or represent a part of our writing. We’ll also be discussing a few of our favorite fantasy authors and why they are our favorites, pinpointing technique and style as we go. Fantasy movies will also be a part of it. I’ve written a fantasy novel, Witchcanery, which has won quite a bit of acclaim around the world and a few awards along the way. It has also earned me a much-coveted spot in “50 Great Writers You Should be Reading” (I’m the one hidden behind the “d” in “Reading.”) This is a book of hope for writers and insight for readers into the struggles and successes of 50 writers chosen by The Authors Show. The book was published and recently released by The Authors Show for purchase. 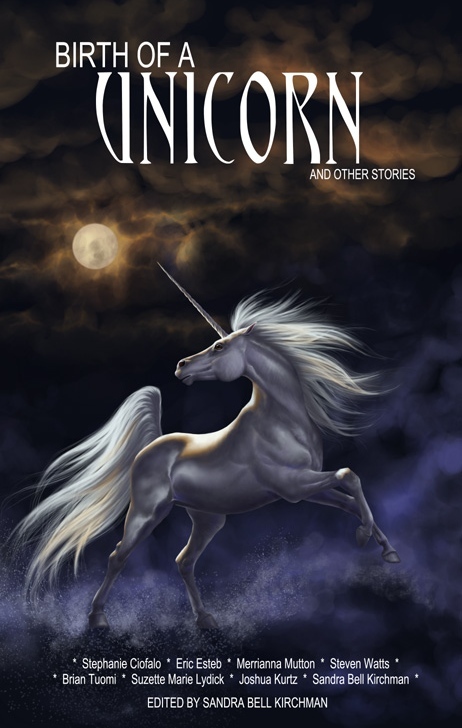 I have also edited, contributed a story, and done the layout for two anthologies—one entitled In the Shadow of the Burr Oak, written by my students of a short story class; the other entitled Birth of a Unicorn and Other Stories, written by the writers at my website’s forum and just recently released. I have worked a lot with these writers, and together we have written a wonderful book. And now, together, you and I can explore the world of fantasy together, while I regale you with all my adventures and you share with me your own writing tribulations and successes. “Journey Through the Worlds of Fantasy Fiction” will commence January 4, 2011, perhaps heralding a brand new year and a brand new writing horizon. This entry was posted in fantasy fiction, General, how-to writing, Uncategorized and tagged 50 Great Writers You Should Be Reading, Birth of a Unicorn and Other Stories, discussion, encouragement, fantasy fiction, fantasy fiction art, fantasy fiction news, FantasyFic, FantasyFic.com, how-to write, In the Shadow of the Burr Oak, inspiration, photos, quotes, Sandra Bell, Sandra Bell Kirchman, The Secret of Moon Magic, Witchcanery. Bookmark the permalink. Pingback: Make Your Book More Professional By Gathering Praise | Wizards and Ogres and Elves…oh my!